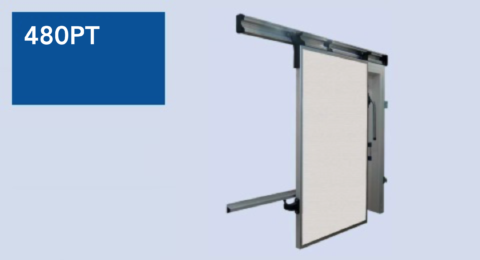 MTH Sliding Doors for cold rooms with a controlled atmosphere – for use in rooms with -5°C minimum temperature, with MTH’s patented ‘Mirror’ sliding system. 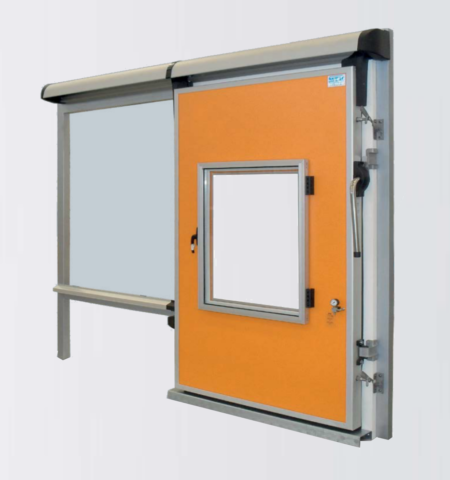 The ATMC sliding door is suitable for controlled atmosphere cold rooms where a perfect gas tightness is required. The double gasket system used allows the cold room to be used for applications where a constant controlled atmosphere is not required. 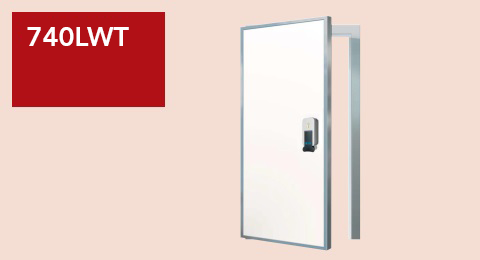 MTCSS can supply and installed MTH Atmosphere doors for your project – contact us to enquire about an ATMC door from MTH & MTCSS!